Made from a very special grape variety, ALEXANDRIA MUSCATEL, whose selection, degree of ageing and painstakingly controlled fermentation, all enable its freshness, aroma and taste to be preserved much like a succulent delight, which, when tasted, leaves an unforgettable memory on the palate. Elaboration: Light crushing of de-stemmed grapes, fermented in small-capacity stainless steel tanks at controlled temperature following film maceration. Powerful, fine and elegant, fully expressing the Muscatel variety, with overtones of musk, tropical citrus fruits and hints of fresh aromatic herbs. Ample, very smooth and dry. 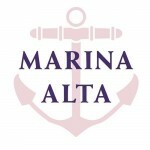 Balanced, savoury, rich in fruity overtones, with an outstanding grape variety aroma at the back of the nose, making it a highly recognisable, superlative, unique wine. 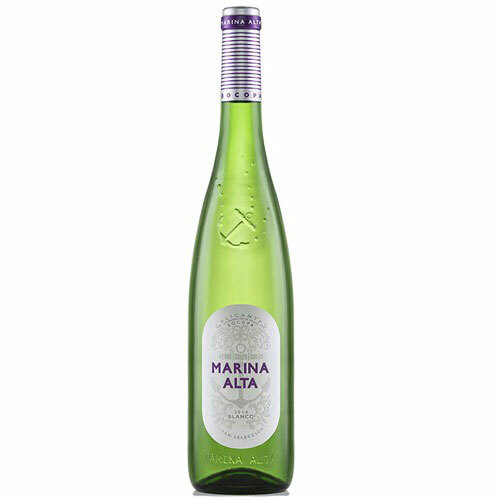 Match perfectly well with seafood, fish, rices, pastas and sushi. Ideal as an aperitif. 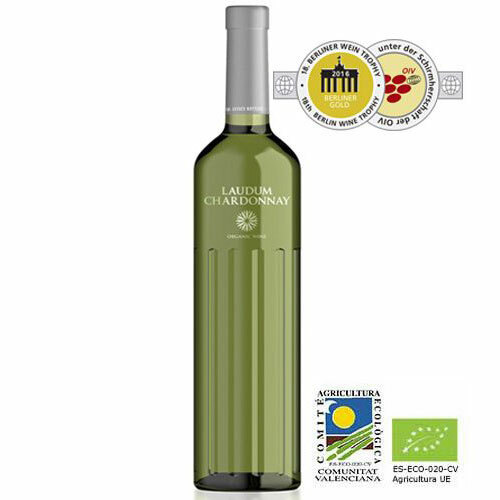 The unique taste of this wine reflects the character of the finest CHARDONNAY grapes, ripened under the sun and caressed by the gentle Mediterranean breeze. 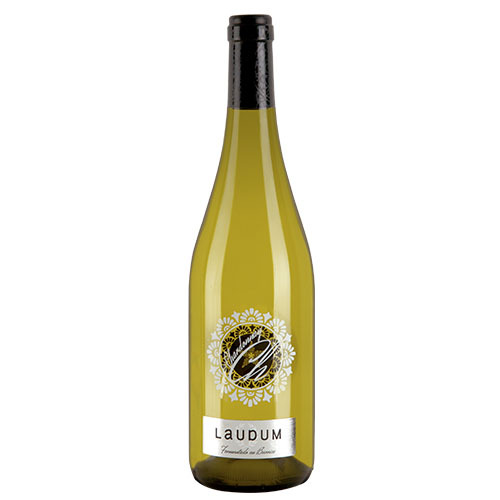 After a 24-hour cold maceration, LAUDUM CHARDONNAY was left to ferment in new Allier and Nevers oak casks until it was time for bottling. 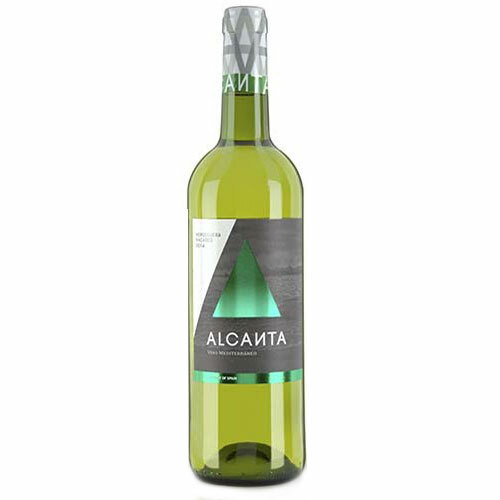 From select MACABEO and MERSEGUERA grapes comes this ALCANTA WHITE. 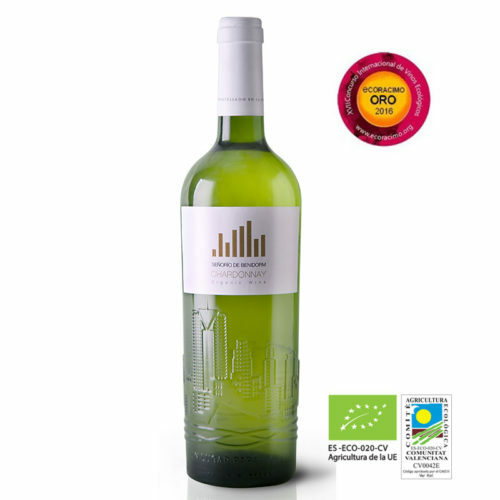 A harvest wine that is surprisingly fresh and natural, ideally suited to pleasurable drinking and daily use.